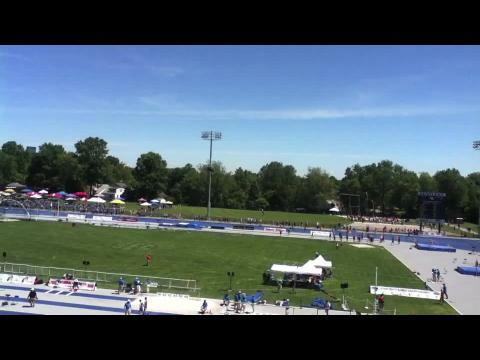 In preparation for the 2015 Kentucky State Track Meet KYtrackXC.com has discovered an error in the OFFICIAL State Records. 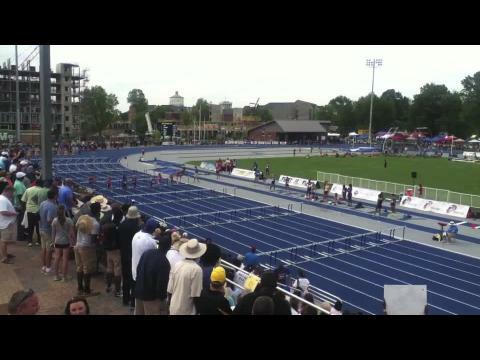 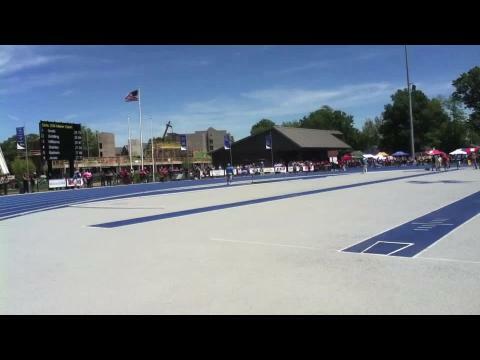 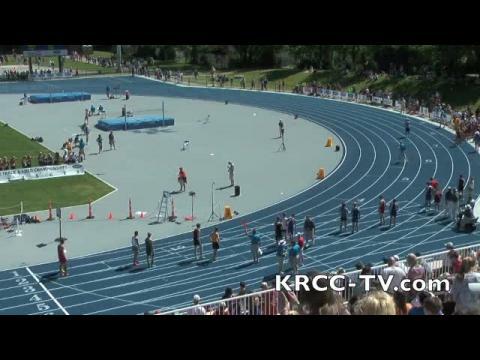 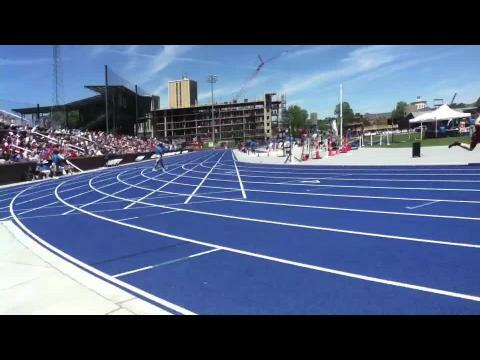 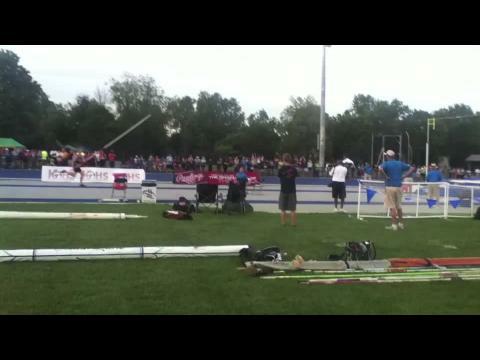 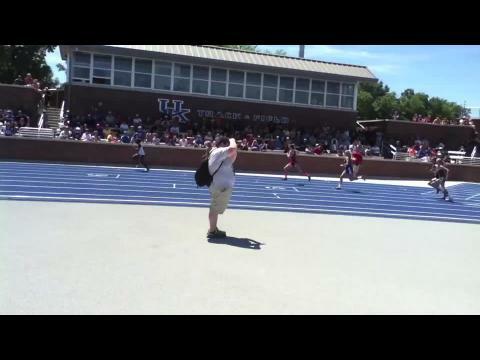 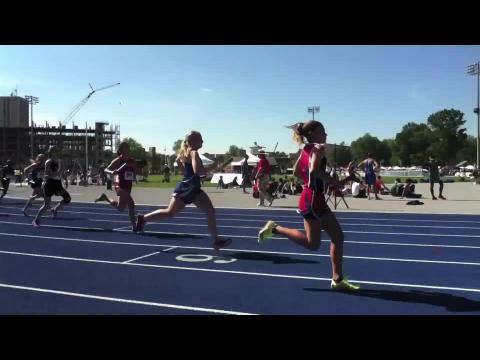 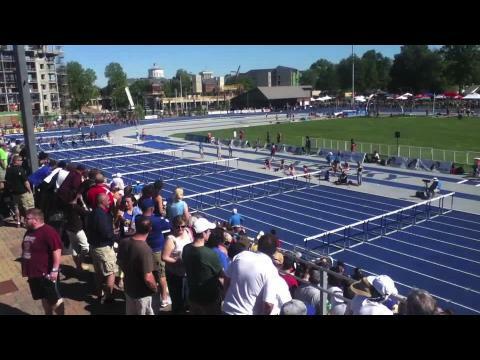 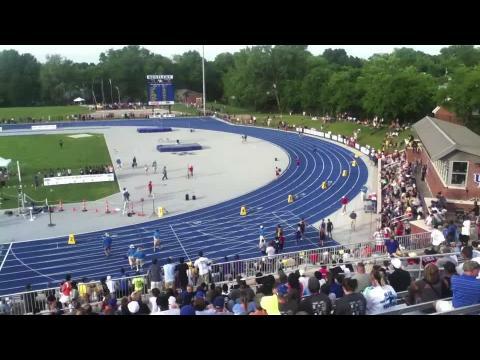 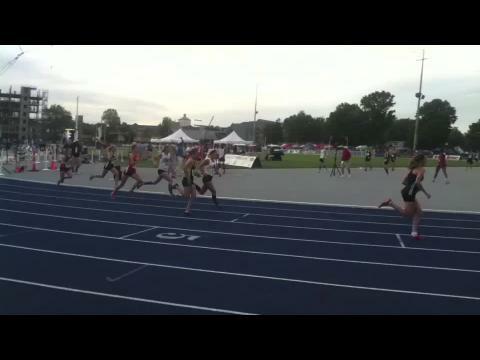 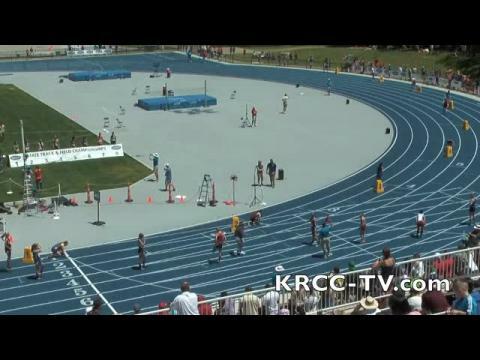 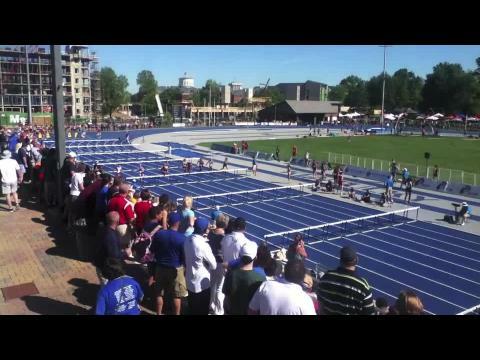 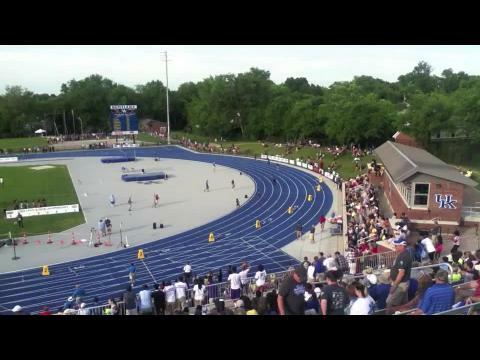 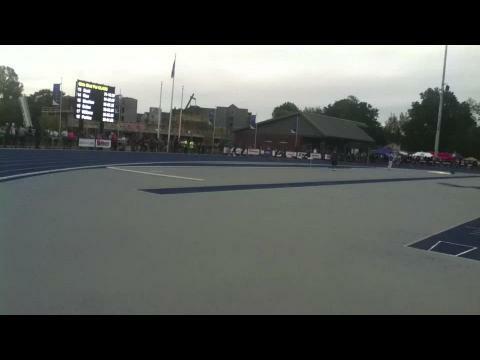 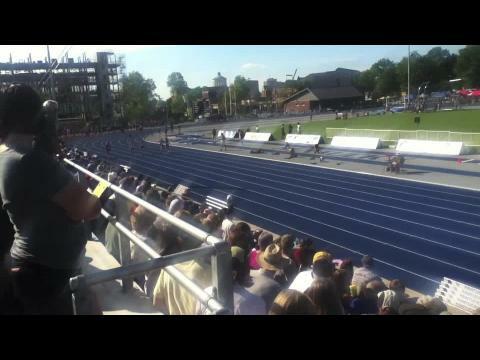 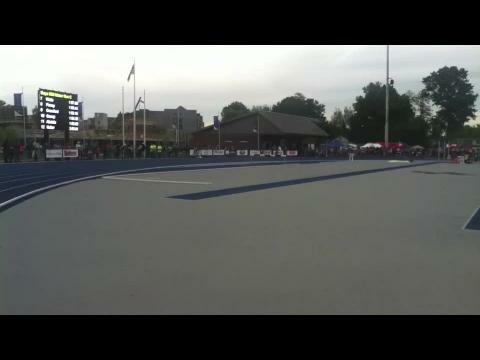 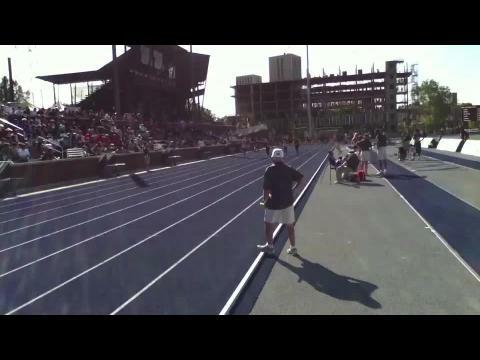 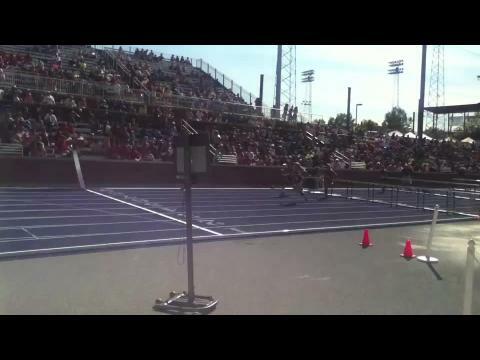 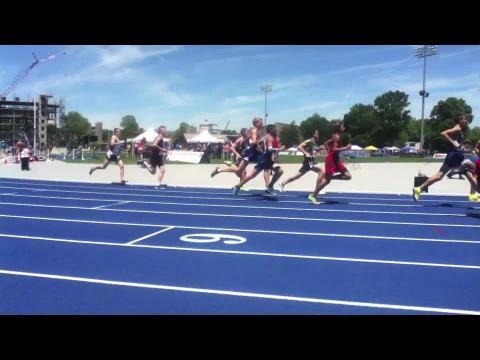 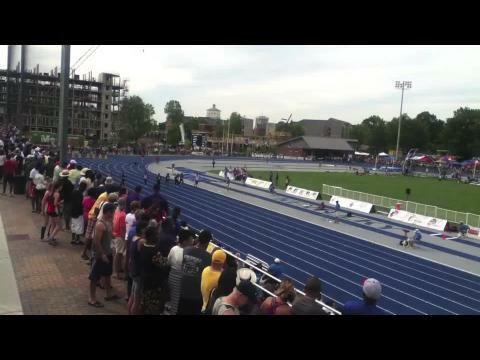 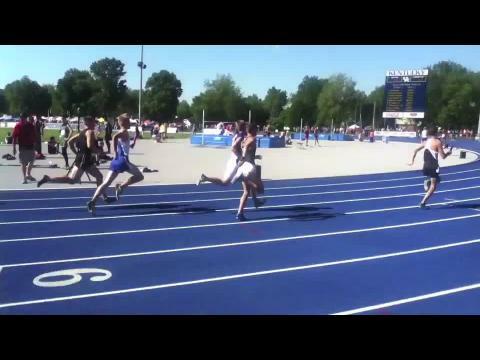 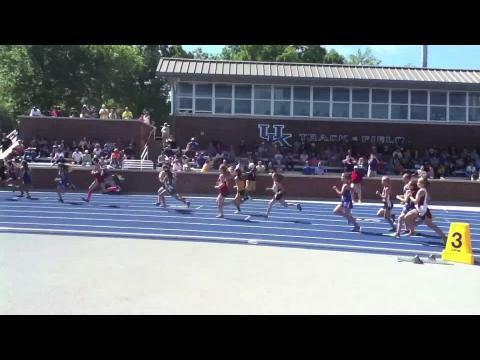 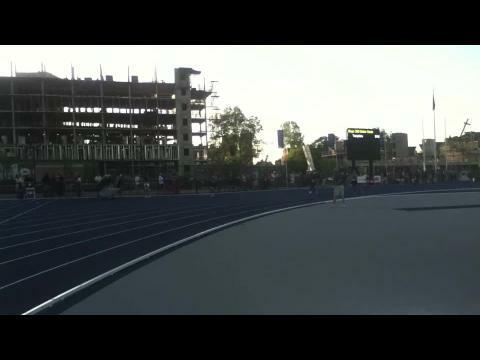 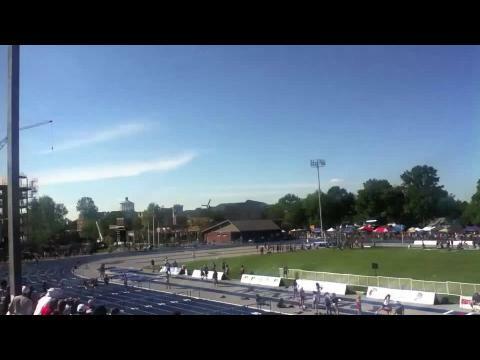 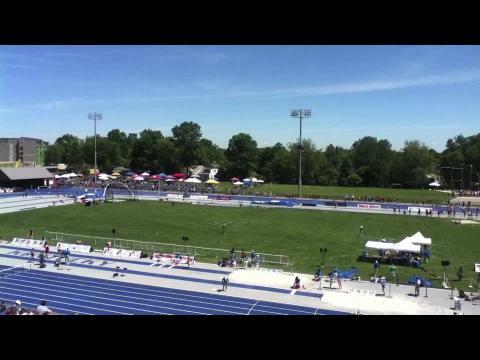 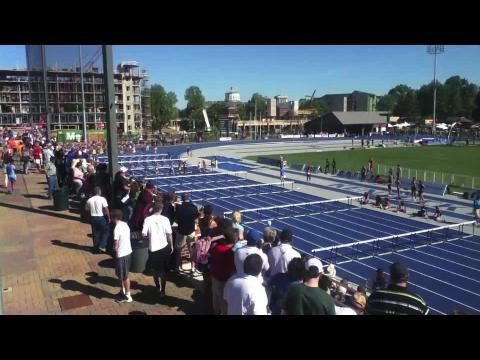 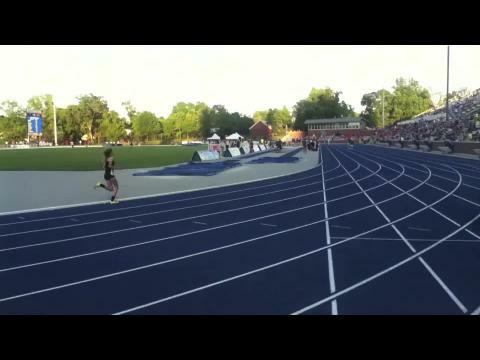 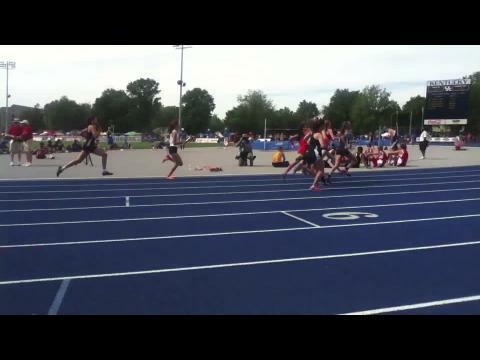 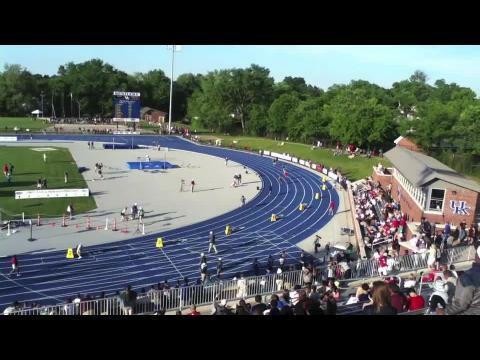 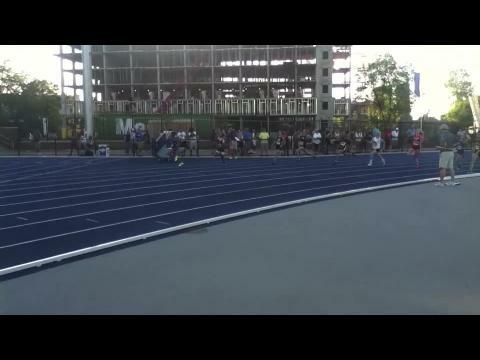 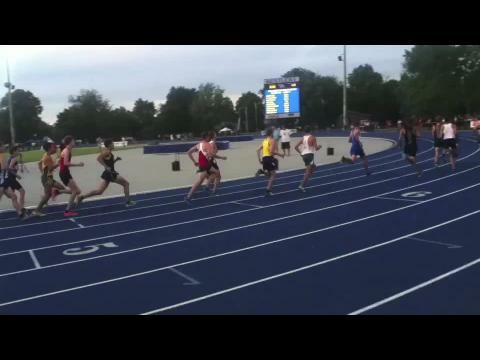 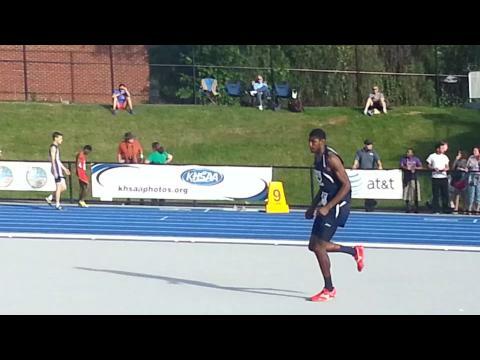 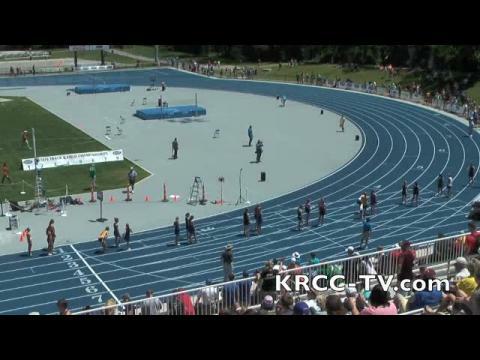 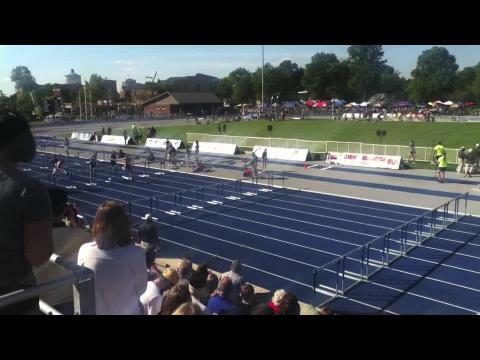 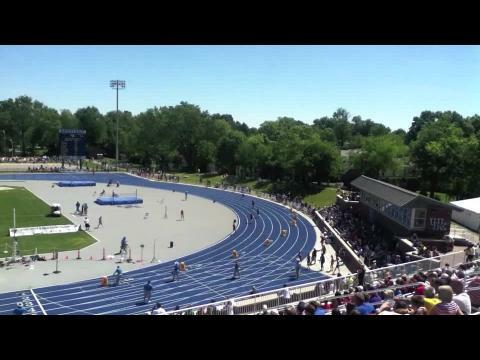 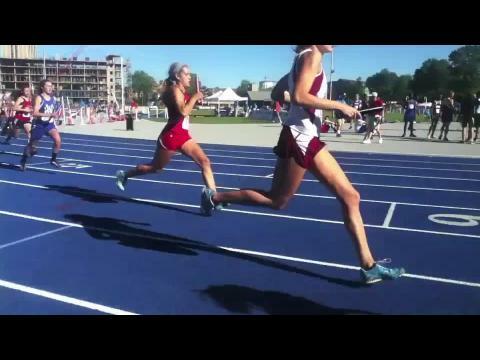 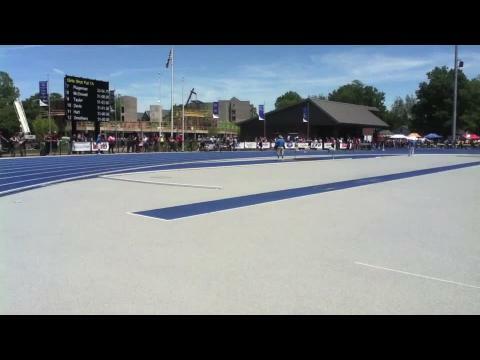 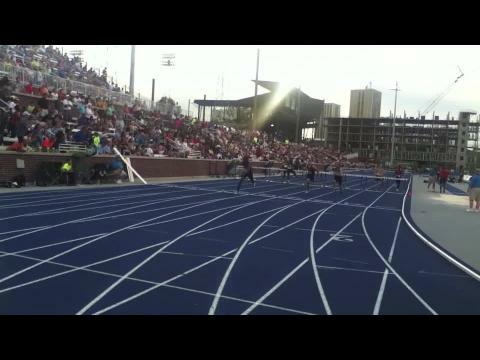 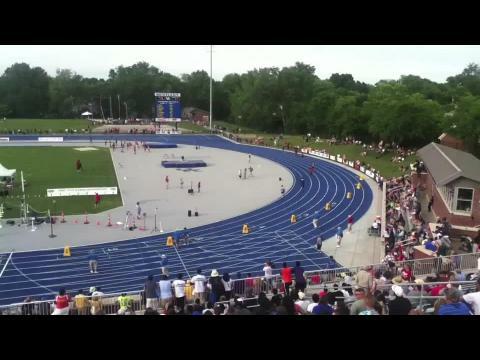 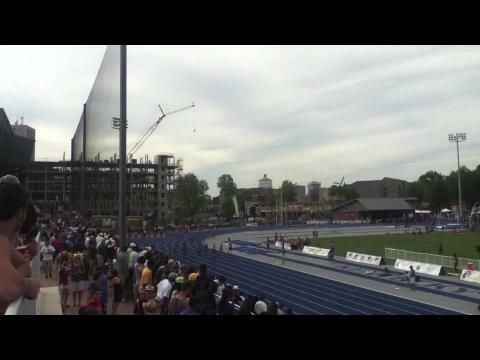 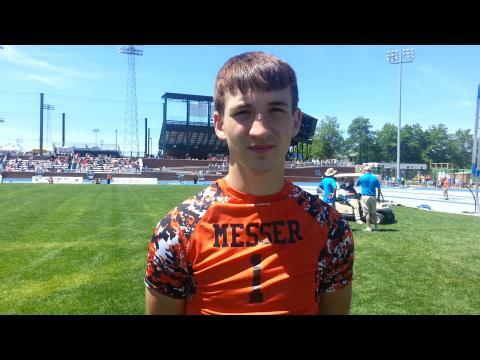 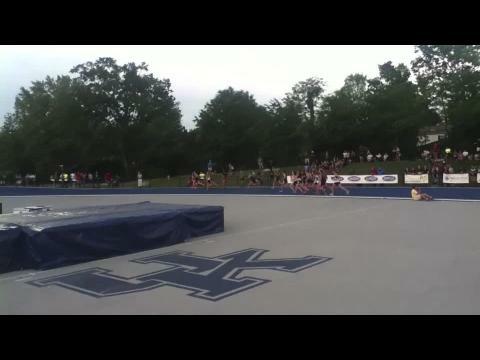 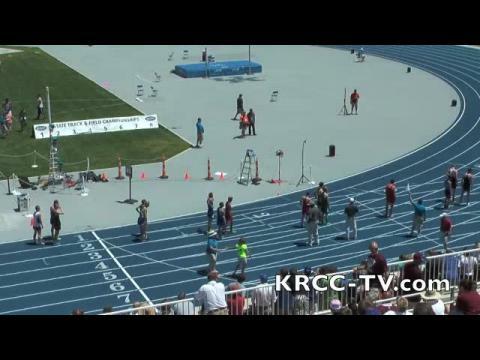 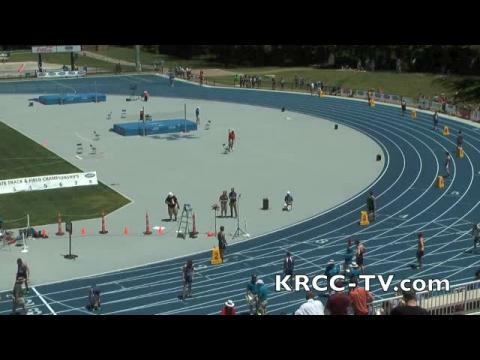 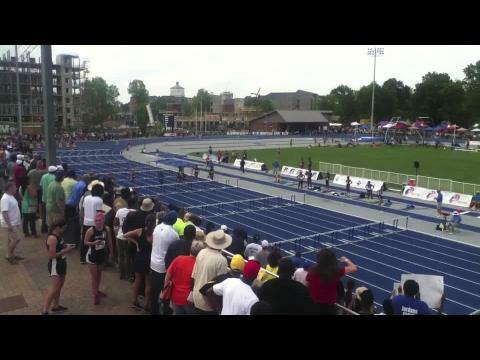 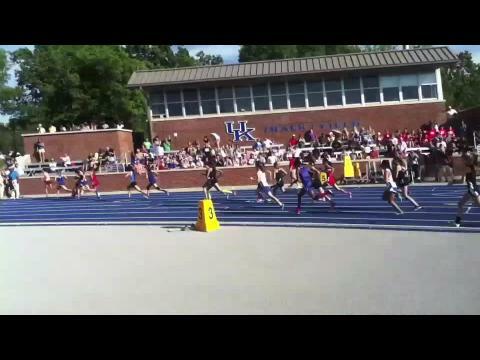 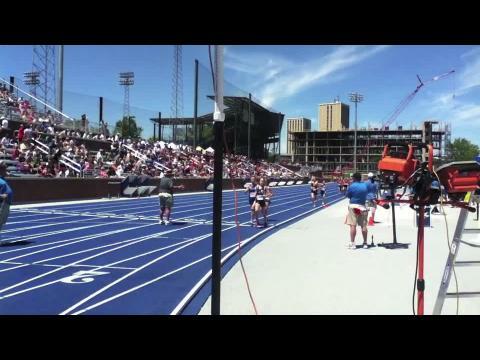 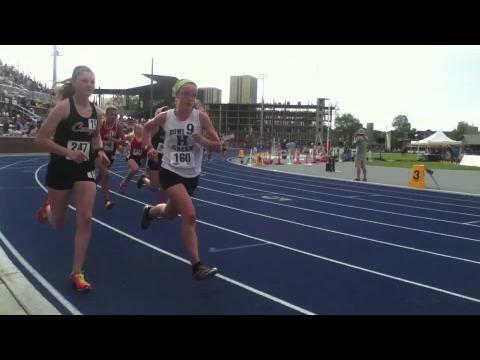 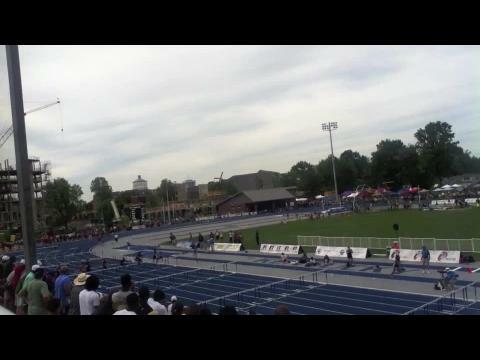 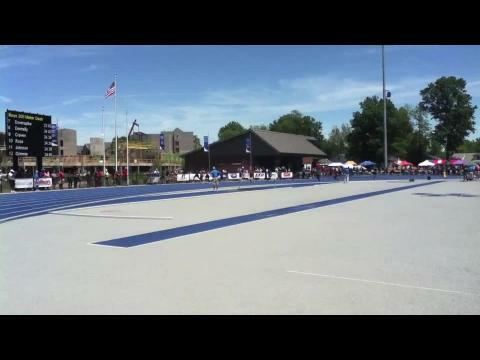 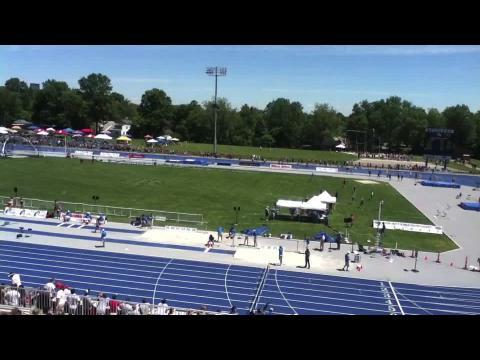 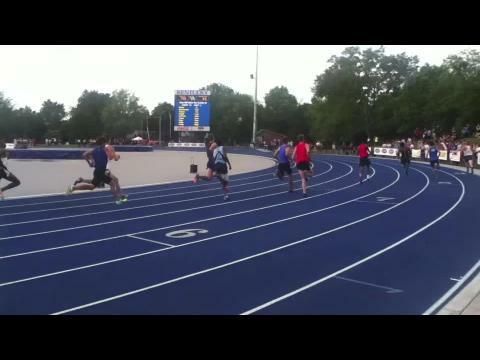 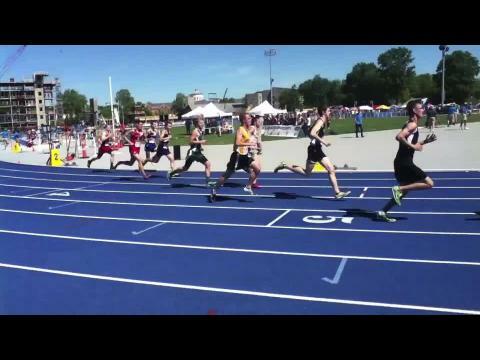 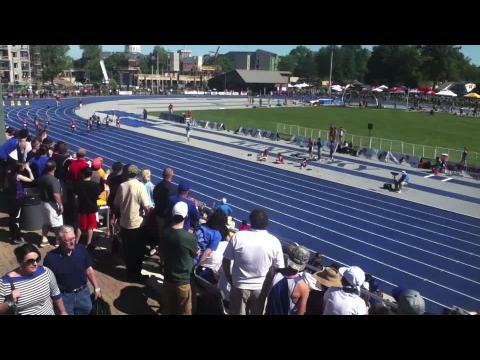 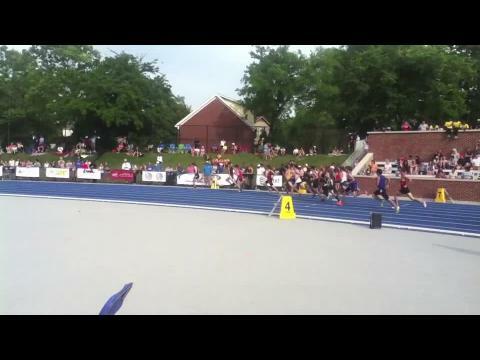 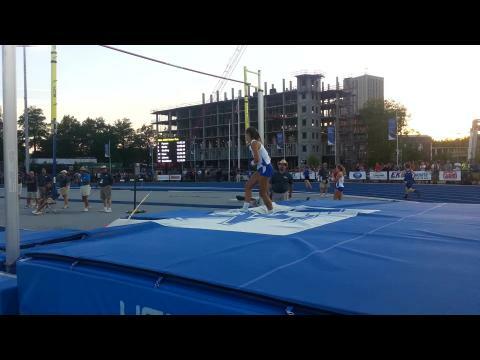 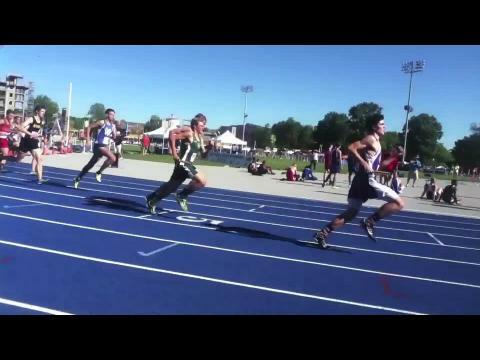 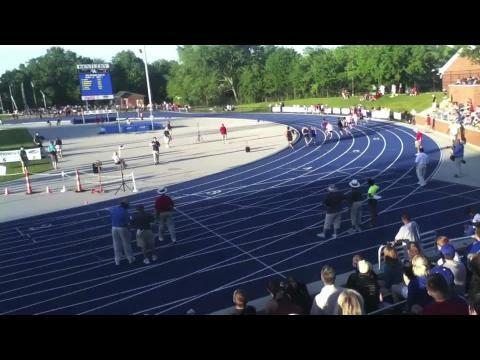 2014 KHSAA Kentucky State Track meet in Lexington, KY at Shively Track. 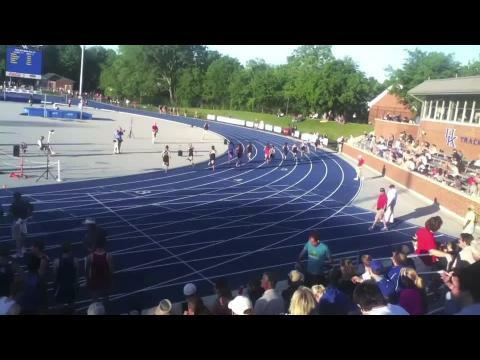 Here are all three boys classes from the Kentucky State Track Meet this year combined into one meet. 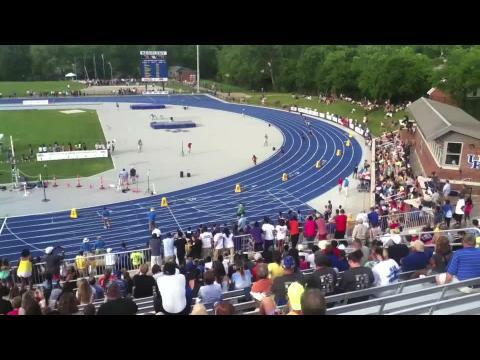 Here are all three classes from the Kentucky State Track Meet this year combined into one meet. 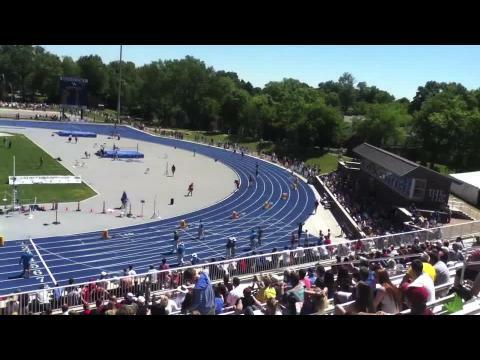 Below are the girls, the boys meet should be up tonight. 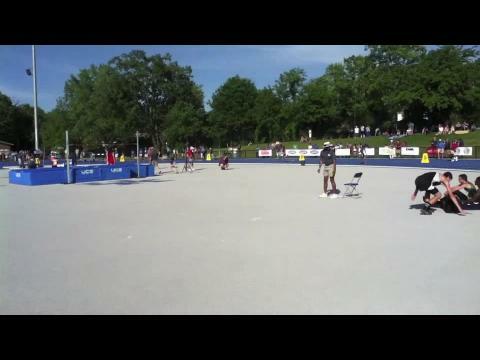 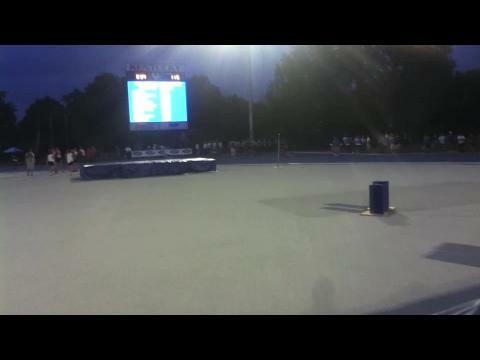 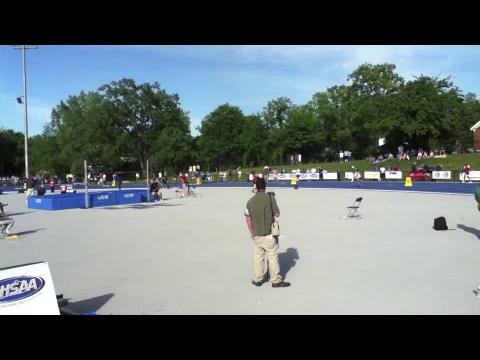 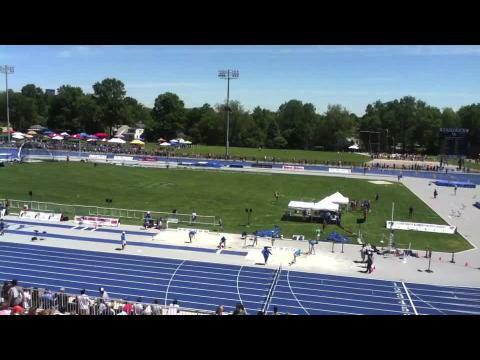 KYtrackXC.com will be posting live updates all day long at the Kentucky State Track Meet. 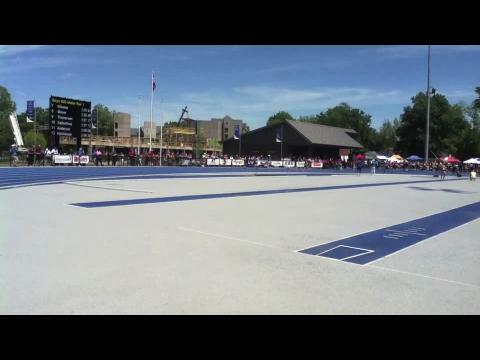 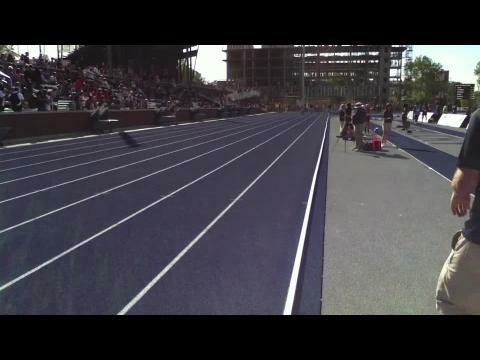 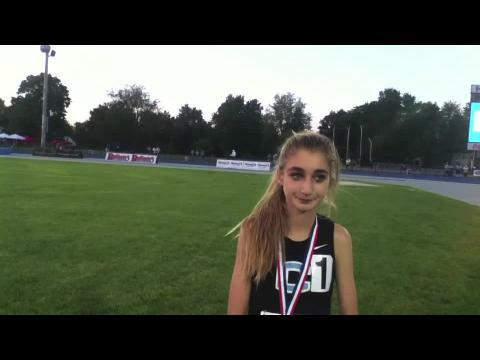 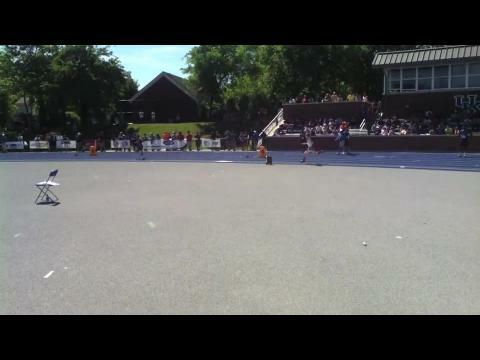 Check the comments below for updates from the track, results, splits, and so much more. 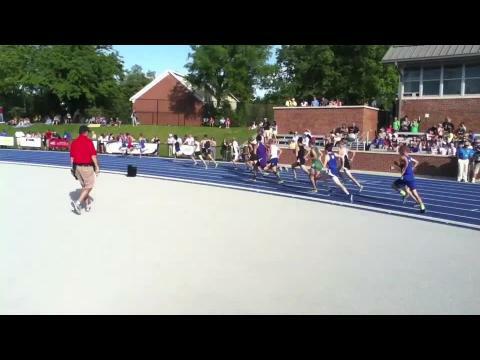 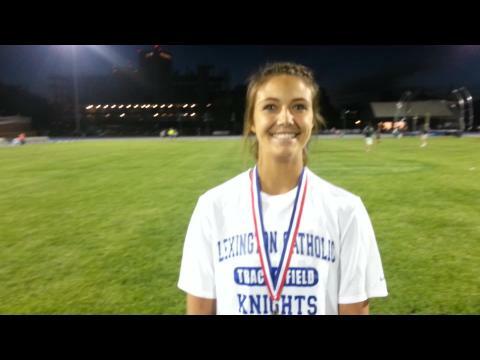 Last year saw Lexington Catholic take home the Class AA State Team Championship led by Nicholas Laureano and Andrew Vollet each having big days. 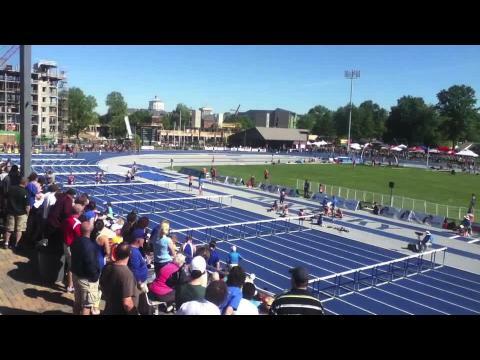 This year a new champion will rise with perennial power Paducah Tilghman leading the charge but it will be a tough path to travel to the title. 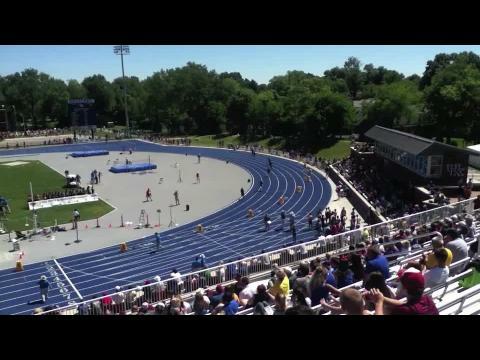 Schedule for the events this weekend. 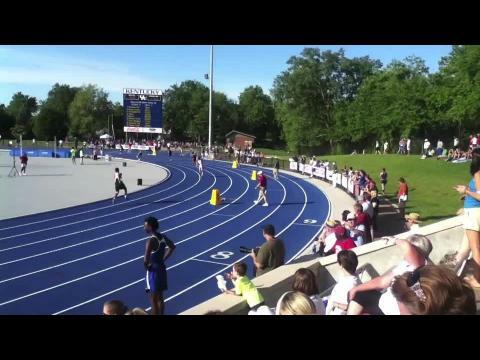 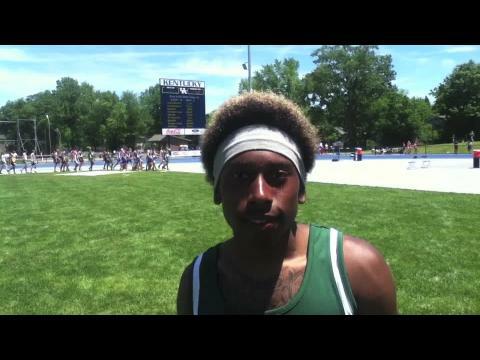 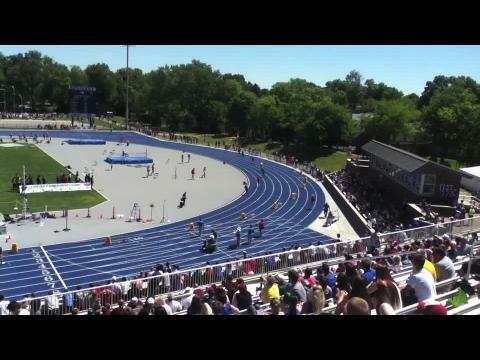 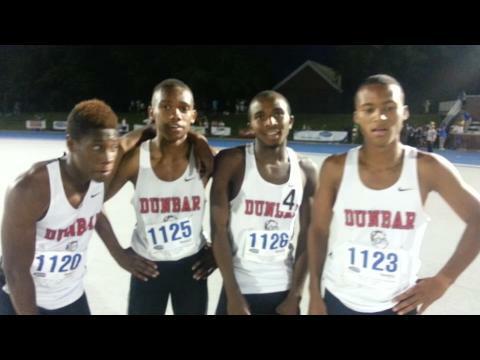 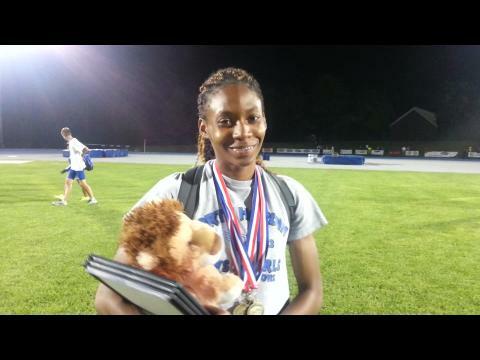 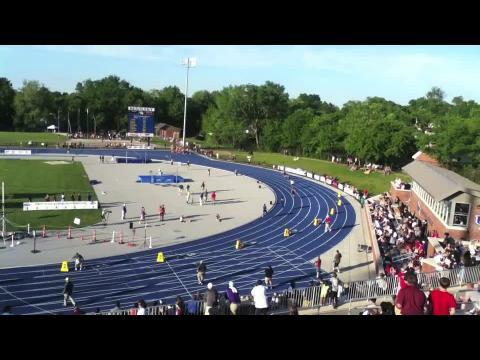 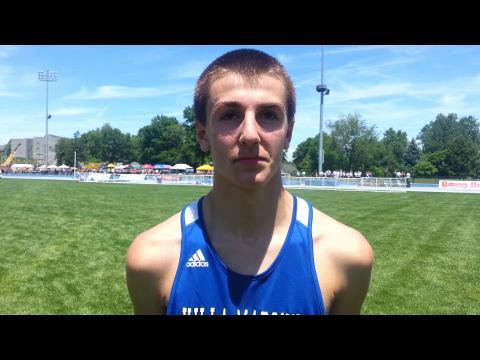 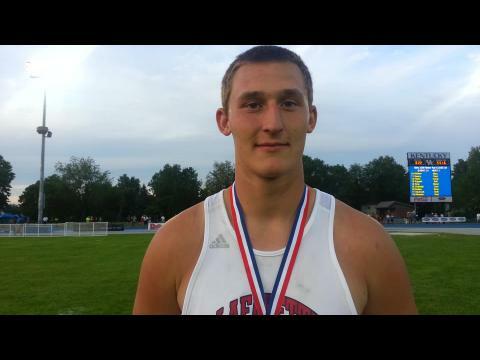 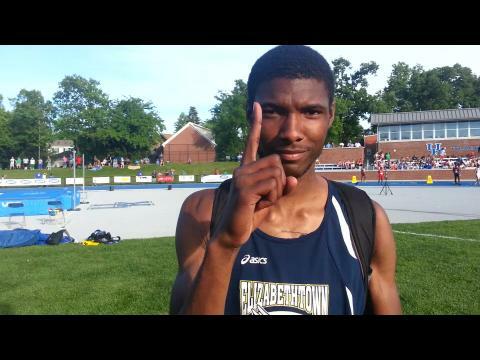 Below are the KY Class AA State Track Meet entries re-ranked by their best performance from 2014. 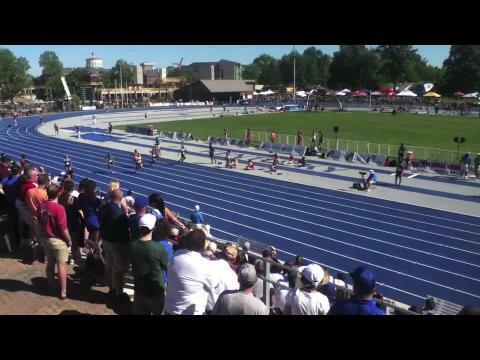 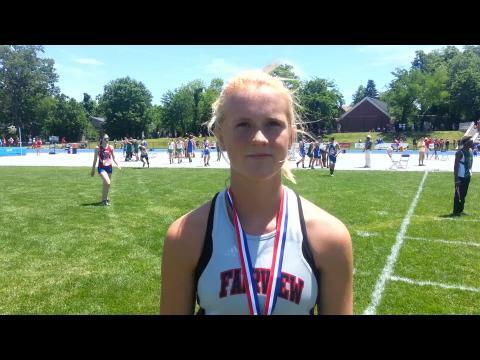 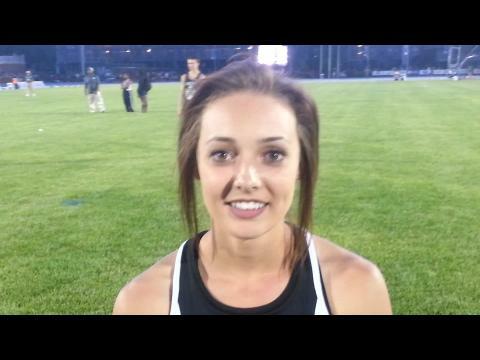 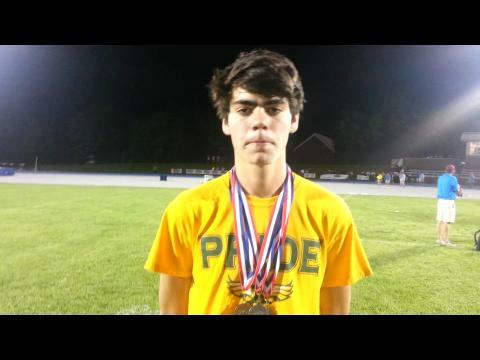 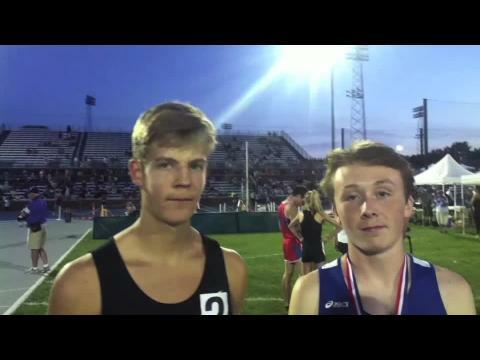 Obviously, not everyone can run a PR at state but it gives everyone another idea of what to possibly expect. 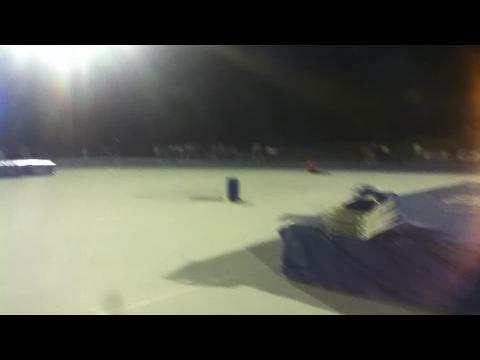 I am working on the other classes still. 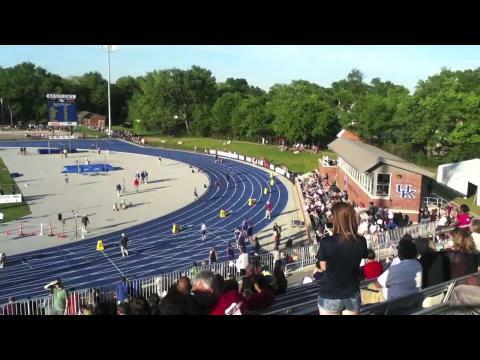 Defending State Champs Central are gone as they were shipped off to Class AAA by the KHSAA after last summer's realignment. 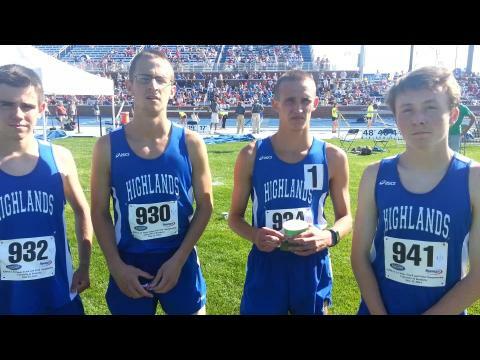 The Class AA State Team Champs job has a helped wanted sign out in the yard, the question is who wants it most? 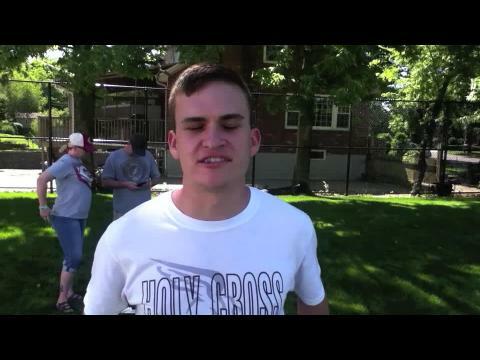 Here are some history lessons for everyone out there. 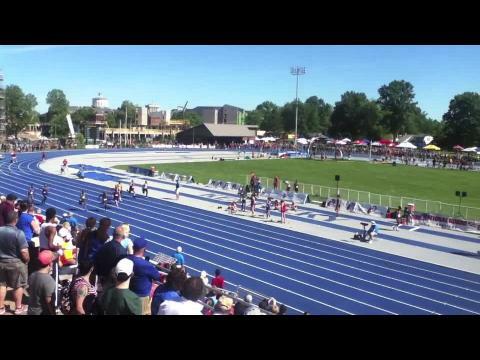 Below are the KY Class A Girls State Track Meet entries re-ranked by their best performance from 2014. 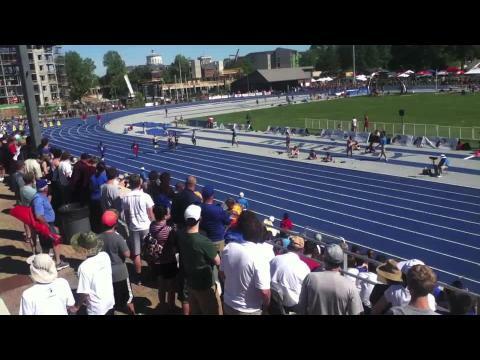 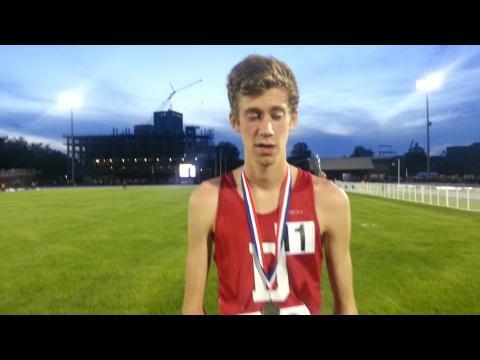 Obviously, not everyone can run a PR at state but it gives everyone another idea of what to possibly expect. 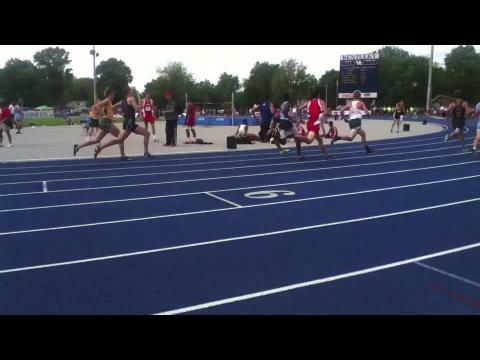 I am still working on Class A Boys.